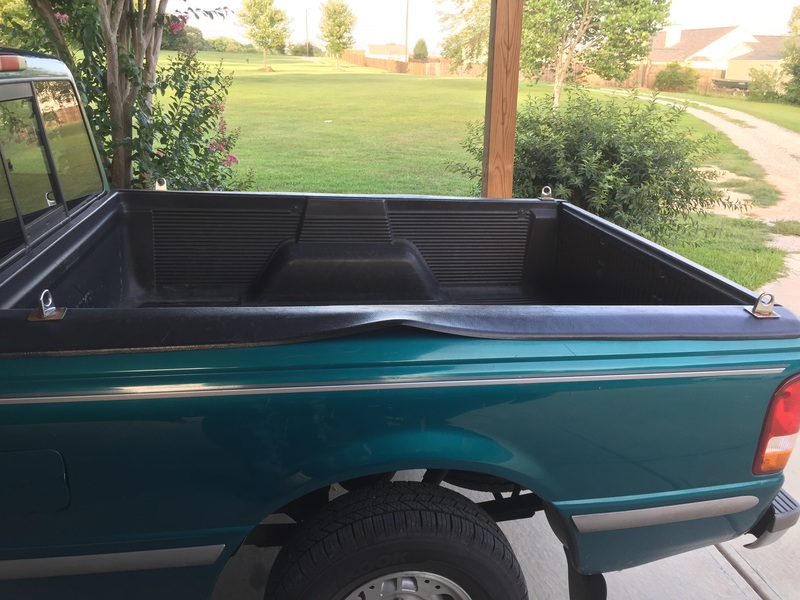 ...a spray-in bed-liner and toolbox and have 4 cargo tie-down loops. Is this possible? I realize the 2 front loops will have to be relocated if it is possible. I like to DIY but I might actually let a professional take care of it. 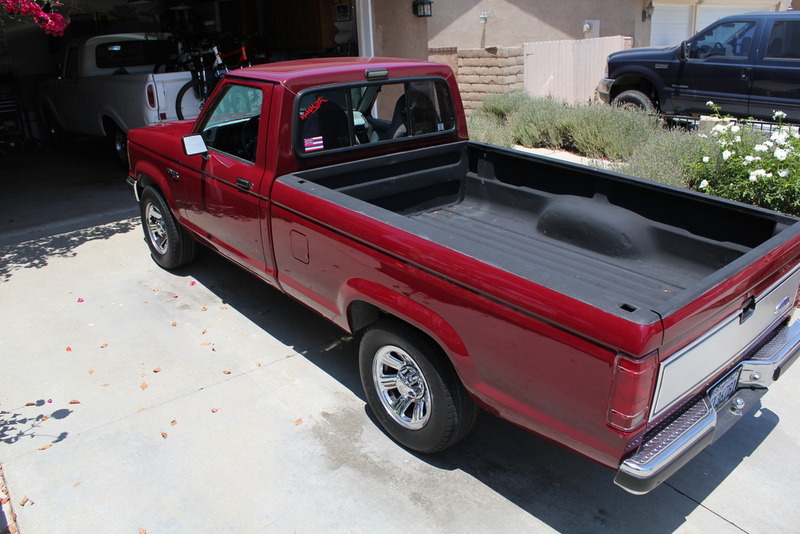 I want something that looks and is better than my current plastic bed liner. And I want a toolbox for storage. And I want the loops in case I want to carry anything that needs to be tied down. What are your thoughts? Who should I take it to? I doubt there is a DIY for something this specific but it would be nice to know how to DIY. By the way, I have not done my research for this kind of job. Where would I take it to pay somebody to do it for me? Did he do it his self? I'm thinking about bringing it to the dealer if they do that kind of thing. 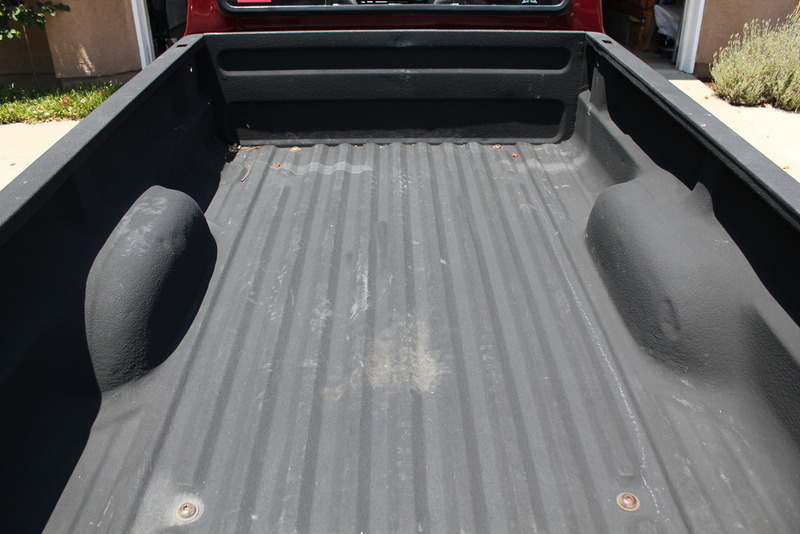 Get a roll on bedliner. Herculiner or something. Then get an in the bed toolbox instead of an over the rail toolbox. Done. Sorry but I prefer spray on and over the rail. But I appreciate your input, that is a clever suggestion. Ok. Go to a rhino liner of line x dealer. Get your bedliner then buy a toolbox. After you get your toolbox installed mount a couple of eyebolts on your toolbox for tiedowns. I have another question. Can I drill out holes or whatever so that I can have a toolbox and cargo eyes on the bed rail?